Google seems to have landed in a controversy relating to the recent transfer of 1.6 million patient records from the UK’s National Health Service for its DeepMind AI project. The transfer of data has been flagged as “inappropriate” by a leading data protection figure in the NHS. 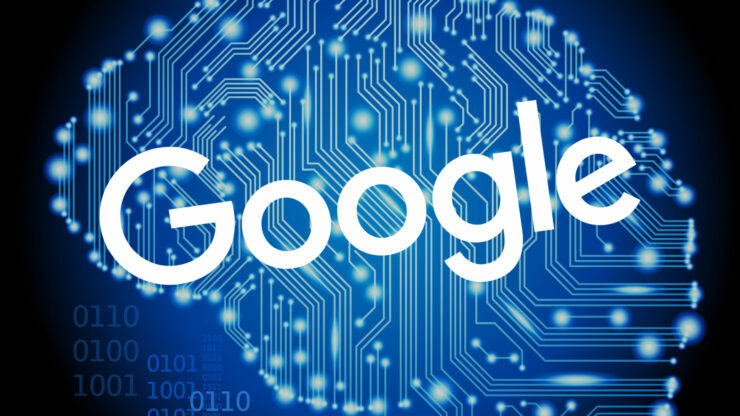 Google took the information for the developments of one of its many AI projects using machine learning to aid in the diagnosis and treatment of many medical conditions. Sky News has obtained a letter sent to Professor Stephen Powis, the medical director of the Royal Free Hospital in London, which provided the patients’ records to Google DeepMind. It reveals that the UK’s most respected authority on the protection of NHS patients’ data believes the legal basis for the transfer of information from Royal Free to DeepMind was “inappropriate”. Notably, Caldicott is not flagging the data sharing drill between NHS and Google, but the legal justification applied. While there are strict legal protections ensuring the confidentiality of patients’ records, under common law patients are “implied” to have consented to their information being shared if it was shared for the purpose of “direct care”. However, this basis was not valid in the arrangement between Royal Free and DeepMind. The entire exercise was not for treating the patients whose information was shared with Google, but rather a learning for the general welfare. Point being that the patients whose data was shared, their consent was not taken into account. Legal implications emerged because the patients were not specifically asked for permissions before sharing their data with Google. Speaking on the matter, clinical lead at Google DeepMind, Dr Dominic King, said to Sky News that the patient data was safe with the firm. He also asserted that DeepMind is a British company, which still operates independently even after being acquired by Google. He also said that the patient data was not shared with Google for any other project. Currently, the matter is under investigation at the UK’s Information Commissioner’s Office. We can expect a decision on it soon.